Mike Stobe/Getty ImagesThe New York Jets are home underdogs this weekend against the Minnesota Vikings. 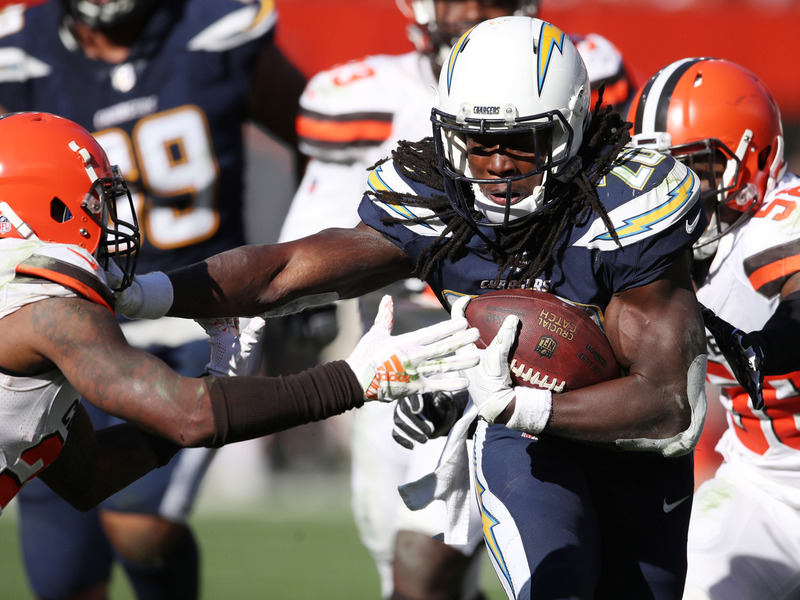 Whether it was half-point hooks gone wrong, or completely misreading how a game would progress, it felt as though we couldn’t buy a win on Sunday. Such is the nature of gambling. 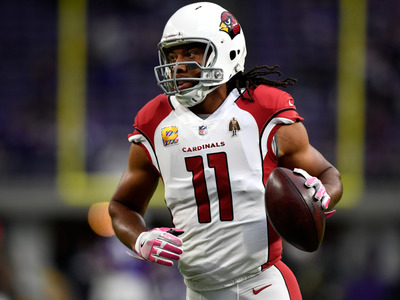 Hannah Foslien/Getty ImagesLarry Fitzgerald and the Arizona Cardinals offence is still looking for a spark. Last season, the Broncos won three of their first four games before losing eight straight, and this year feels like a similar trend is unfolding. Though they looked solid enough against the Rams, I’m much more convinced by their four straight losses than the two wins they got early in the year. Gregory Shamus/Getty ImagesLook out for the Los Angeles Chargers to roll in London. 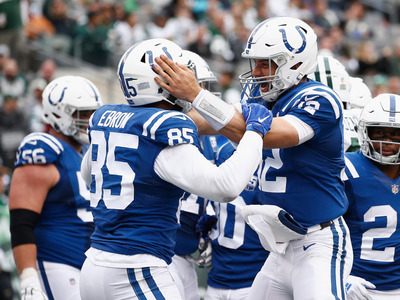 These London games always tend to turn into blowouts, and the Titans don’t look capable of blowing any team out right now. Meanwhile, the Chargers have been getting better every week. 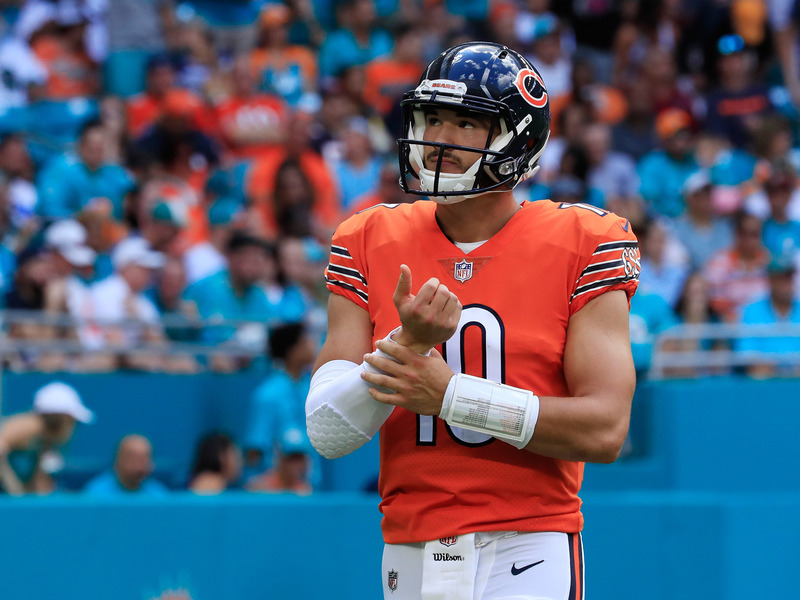 Cliff Hawkins/Getty ImagesMitch Trubisky will need another stellar game to keep pace with Tom Brady and the Patriots. The Patriots did enough to beat the Chiefs on Sunday, but their defence was still short of convincing, and while Tom Brady is a genius on the field, we haven’t seen him against a defence like the Bears yet this year. Should be a good one. 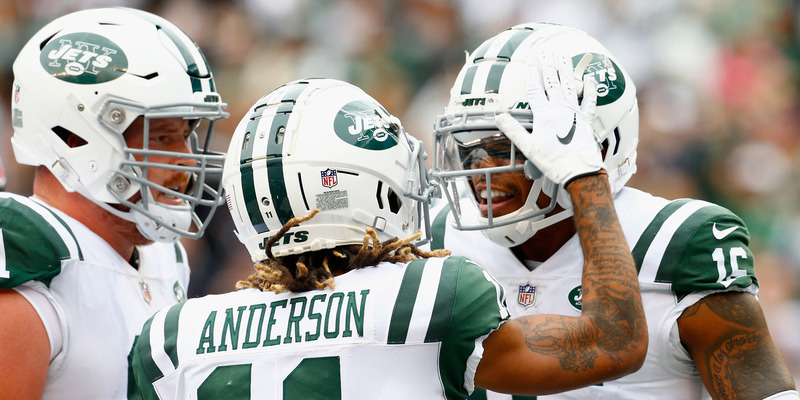 Gregory Shamus/Getty ImagesBaker Mayfield will look to bounce back against the Buccaneers defence. BakerMania has cooled off quite a bit in recent weeks, but the Cleveland Browns have already proven they’re not the same Browns team as last season. 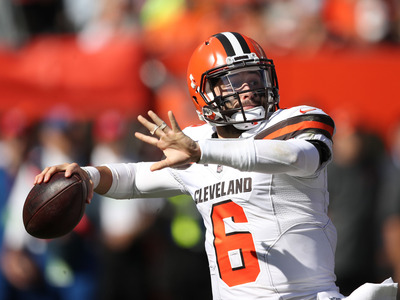 The Buccaneers’ spotty defence should be a good opportunity for Mayfield to get back on track. 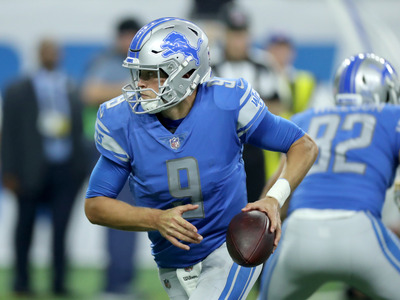 Leon Halip/Getty ImagesThe Detroit Lions need a win to keep pace with the extremely competitive NFC North. Brock Osweiler looked fine for the Dolphins last week against the Bears, but the confusion surrounding the team’s quarterback situation doesn’t sound like a positive development for Miami. 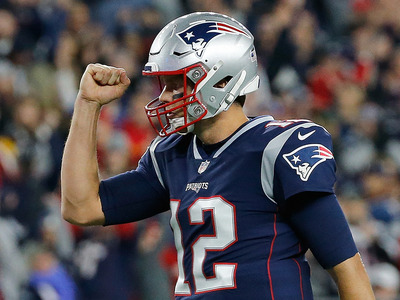 Elsa/Getty ImagesA win at home would go a long way in proving the Eagles are ready to make another run at the Super Bowl. 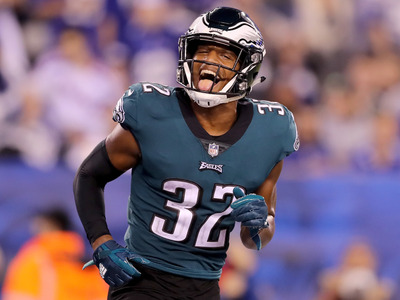 The Eagles looked like Super Bowl champions again last Thursday, running the Giants up and down the field in a dominant win. How much of that is due to the Eagles returning to form or the Giants’ struggles remains to be seen. Jeff Zelevansky/Getty ImagesAndrew Luck should be able to outplay Derek Anderson on Sunday. 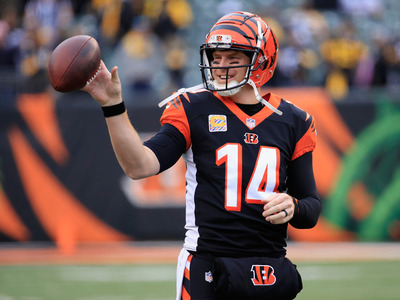 Andy Lyons/Getty Images)Andy Dalton is having himself a solid year. 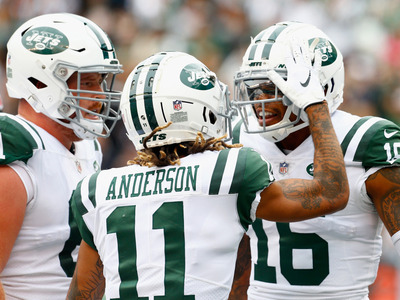 Mike Stobe/Getty ImagesThe New York Jets will attempt to defend home turf against the Minnesota Vikings. It’s ugly, but let’s back the home underdog. Just don’t think too much about it. 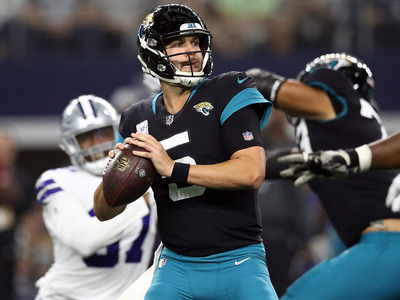 Ronald Martinez/Getty ImagesBlake Bortles will need to play better than he did last week for the Jaguars to come through on Sunday. 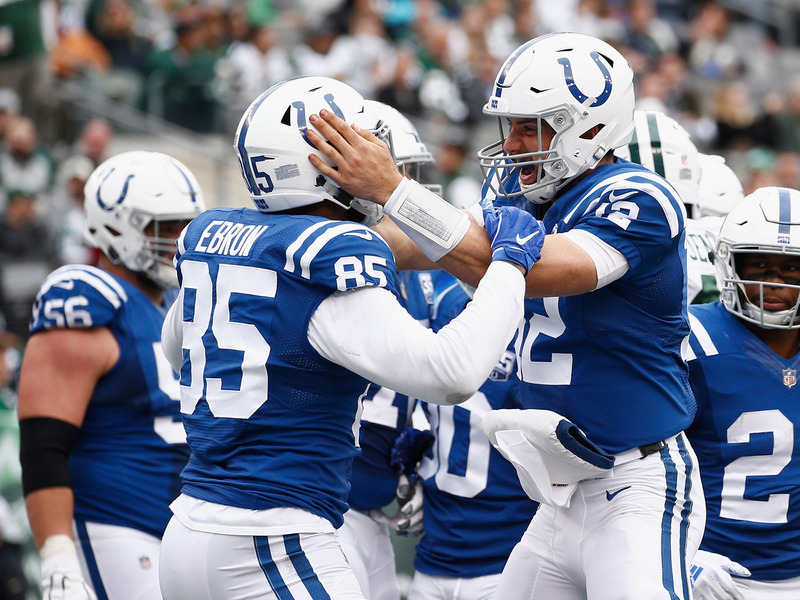 The Houston Texans have won three straight to get right back in the race for the AFC South, but their past two wins have been anything but convincing. 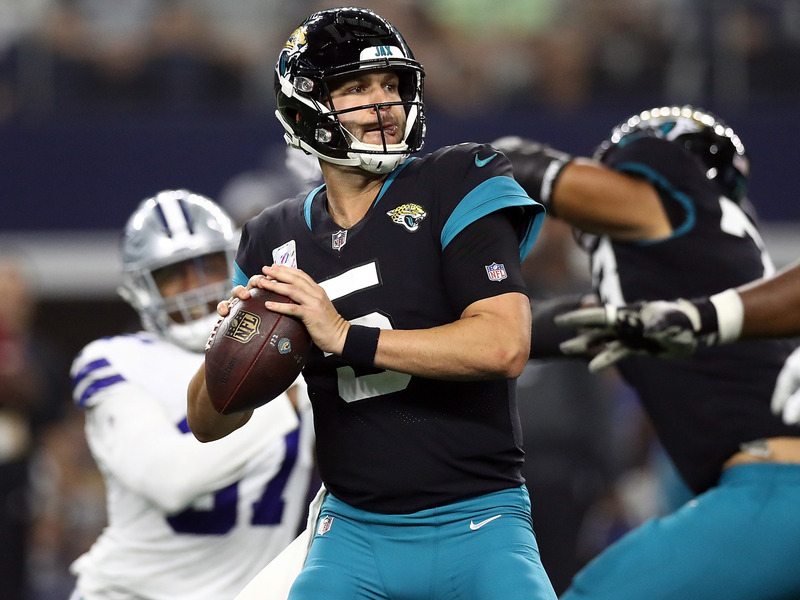 As long as Blake Bortles can play better than the Bills’ quarterback situation last week, the Jaguars should be able to take care of business at home. 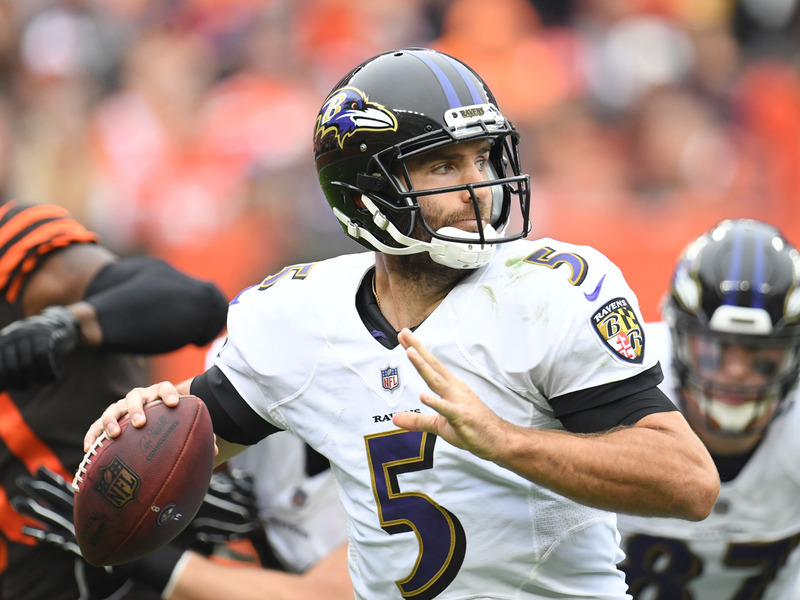 Jason Miller/Getty ImagesThe Ravens and Saints in Baltimore might be the best game in the league this week. The Saints run through the past few weeks has been quite impressive, but the Ravens might have the best defence in the league right now, so I’ll ride Baltimore at home. Will Newton/Getty ImagesCan the Washington defence do a better job at containing the Cowboys than the Jaguars did last week? The Dallas Cowboys offence came alive for 40 points against the vaunted Jaguars defence last week but simply put, I don’t buy it. That team still stinks until I’m fully proven otherwise. 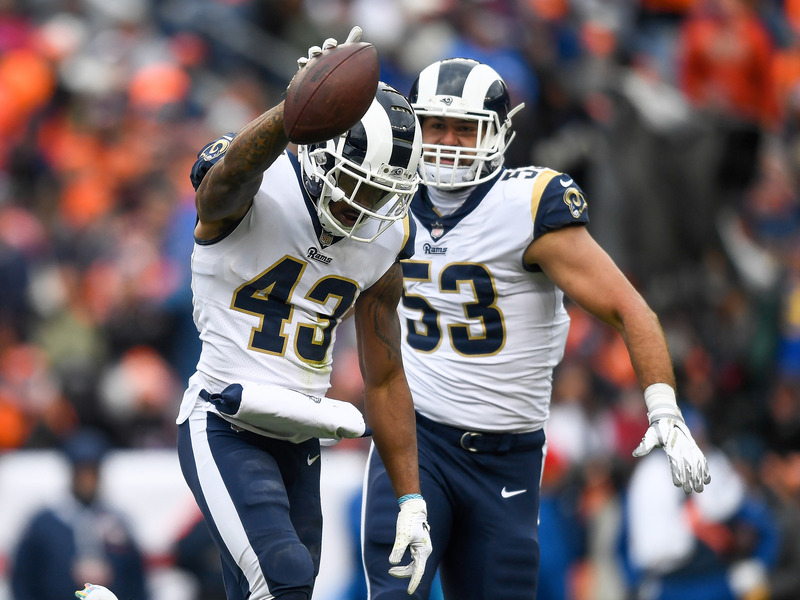 Dustin Bradford/Getty ImagesThe Los Angeles Rams are ready to roll. The 49ers played something close to a perfect game on Monday night in Green Bay, only to get crushed by some two-minute magic at the hands of Aaron Rodgers. Laws of gambling dictate that you should always take the double-digit home underdog, but it’s almost impossible to imagine San Francisco bouncing back from such a crushing loss. 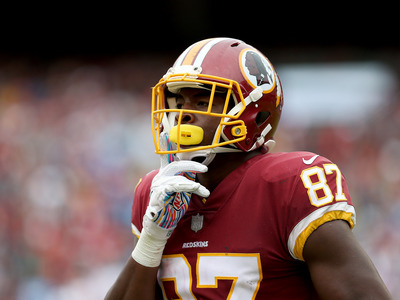 Steven Ryan/Getty ImagesThe New York Giants are still looking for answers. 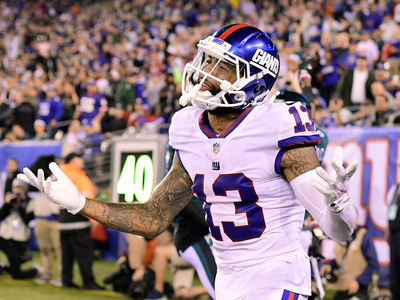 The Giants’ offence looked dead on arrival on Thursday night against the Eagles, but with a few extra days to prepare and facing off against a Falcons defence that looks just as cursed as them, they should have a chance to get things moving.